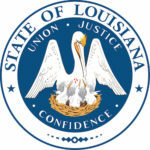 The Jefferson Children’s Advocacy Center is located in a beautifully renovated 100-year-old house in Jefferson Parish, La. This special house is called the “CAC” by children and adults. Children who visit the Children’s Advocacy Center are usually between the ages of four and 14. They are alleged victims of sexual or physical abuse who may or may not have visible physical injury. The CAC provides a neutral, safe environment for children who may want to talk about their abuse. 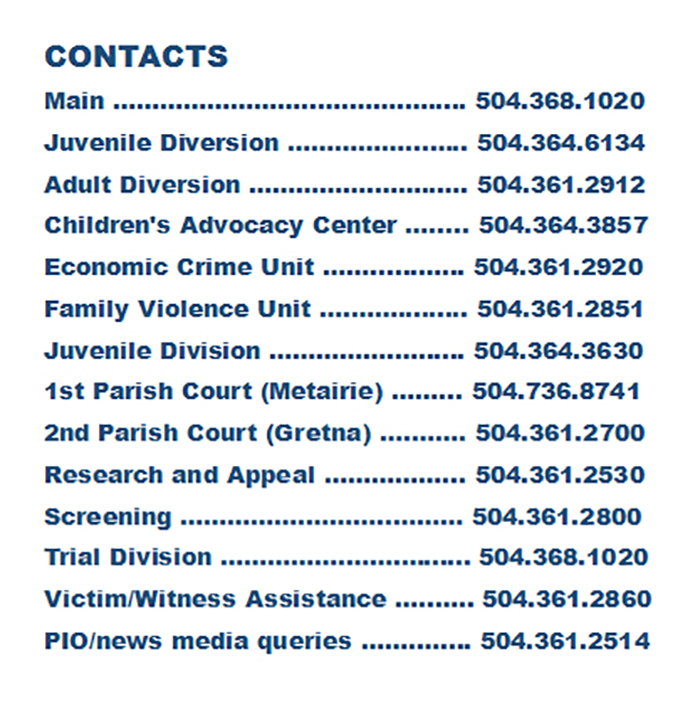 Children also can be referred to the CAC for a forensic interview by many different law enforcement offices, including the Jefferson Parish Sheriff’s Office, the police departments of the cities of Gretna, Kenner, Westwego, Harahan and Grand Isle, the Louisiana Department of Social Services, the Office of Community Services, or the Jefferson Parish District Attorney’s Office. All forensic interviewers are experienced and well-qualified professionals. 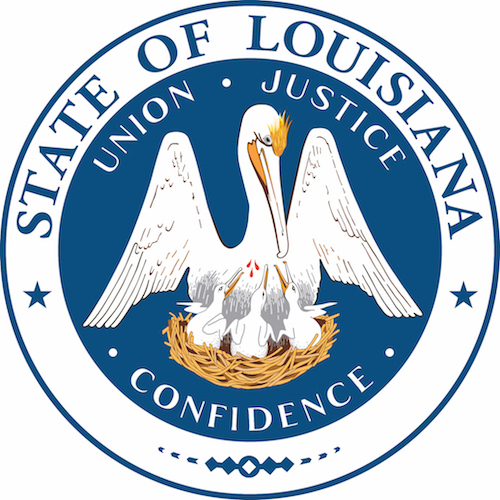 The Jefferson CAC became fully operational in 1991 and was the first children’s advocacy center in Louisiana. The CAC programs are modeled after a nationally recognized children’s advocacy center program founded in Huntsville, Ala. The Jefferson CAC works in conjunction with the Family Violence unit.